GMU provided pavement engineering, construction observation and testing, and construction management services for these projects. 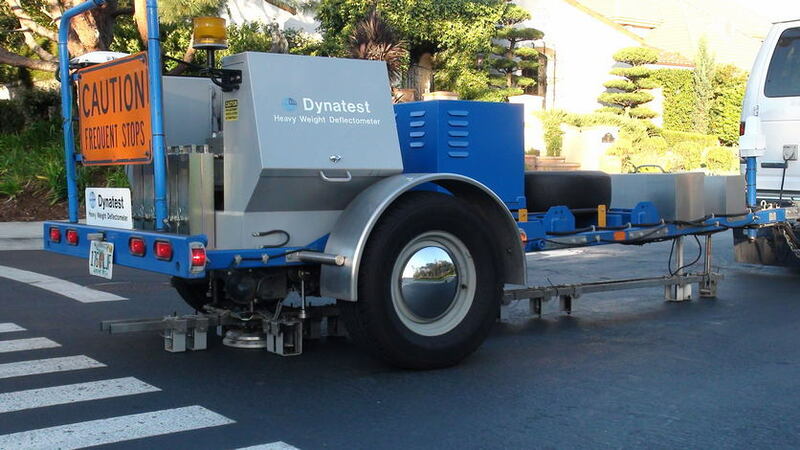 Our engineering services included a visual pavement condition survey, in-place falling weight deflectometer (FWD) testing, asphalt coring and sampling, laboratory testing, and engineering analysis with a report. 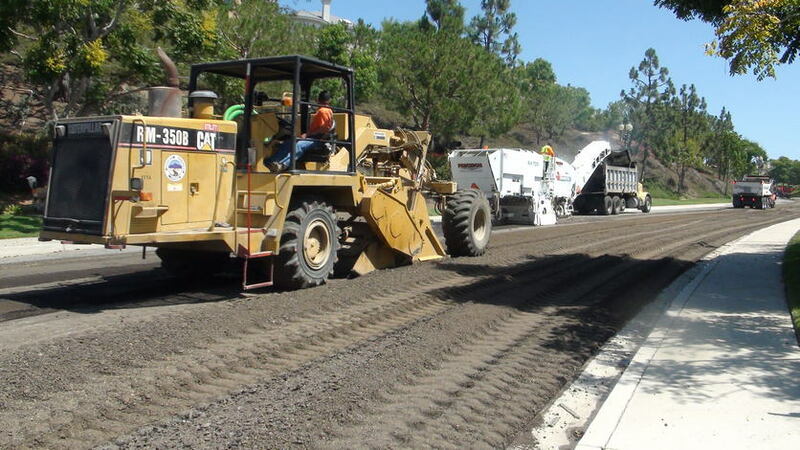 The numerous private street areas (13) involved in the subject pavement rehabilitation projects utilized both deep lift AC repair and full depth reclamation (FDR) methods for the repair of the distress existing in portions of the street areas. 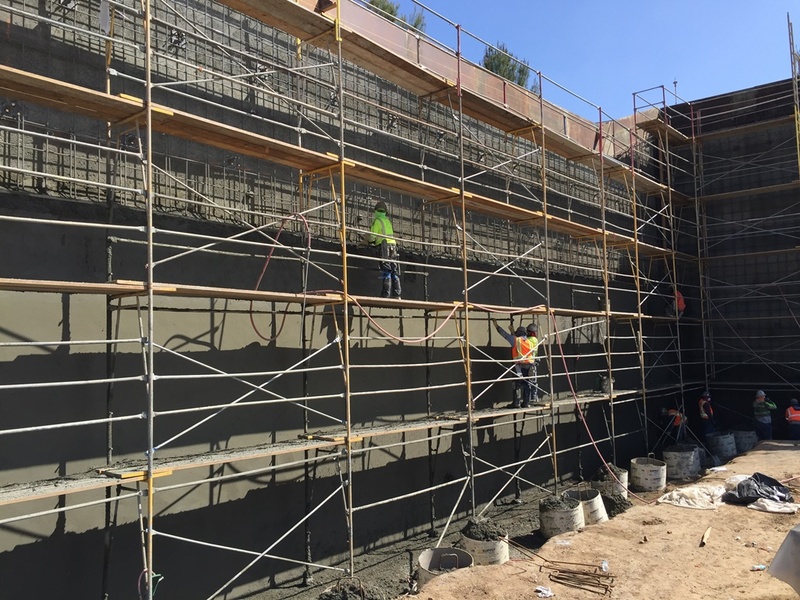 The FDR procedure consisted of 1) cold milling the subject street areas a minimum of 3 inches, 2) pulverization of the remaining AC into the upper 15 inches of the subgrade soil materials, mixing in Portland cement and moisture conditioning subgrade, and compacting, 3), curing of FDR base layer, 4) micro-cracking of FDR base layer, and 5) placement of AC materials.